Stress may be inevitable but it's also manageable. One of the ways that we can manage stress is by taking time to unwind and rejuvenate ourselves. When you're already feeling tired and daydreaming about taking a vacation in the middle of a busy day at work, that's when you know that it's time to give yourself a break. But where to go, you ask? We suggest you visit the serene island of Bali. It's accessible, rich in natural beauty and welcoming. 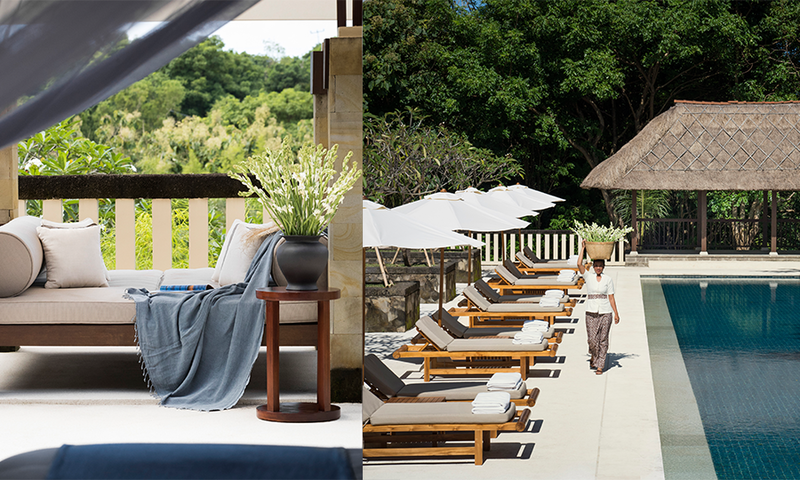 Ahead, the wellness resorts in Bali that you can escape to. Those of you who are looking for exclusive retreats may be interested in REVĪVŌ's Mind Immersions offering, which imparts guests with useful mindfulness methods and provides guidance on how to live in the present moment. You can choose to have a full day of programs (Saturdays only) or opt for a weekend stay which is from Saturday (10 AM) to Sunday (12 PM). Mind Immersions will run over the four weekends in May and June. You may book your reservations here. Always wanted to try yoga but can't seem to find the right time to start? Add it to your activities to do while in Bali! Sign up for private classes of Vinyasa Yoga led by Jitendra Pokhriyal, the Wellness Specialist at The Westin Resort. This type of yoga promotes fluid movement to increase stamina, strength and mental health. You can also check other offerings in their signature Wellness Calendar here. If you love the island life and its fun, exciting activities then look no further than Nihi Sumba Island. 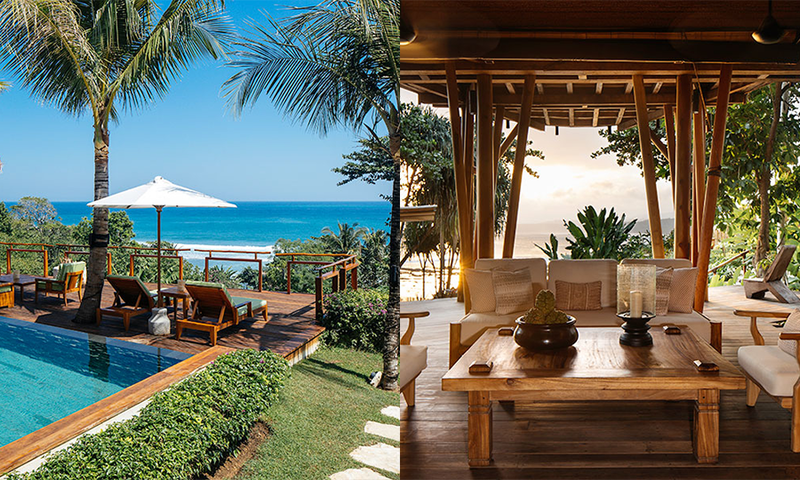 They have luxurious villas that offer guests an idyllic escape. During your stay, you can indulge in various activities like water sports, sports fishing, diving to the purest shores of a 2.5-kilometre private beach. Nihi Sumba Island’s exhilarating experience also extends to scheduled social evenings such as sunset cocktails, Sunday BBQ’s, movie nights under the stars and candlelit dinner.